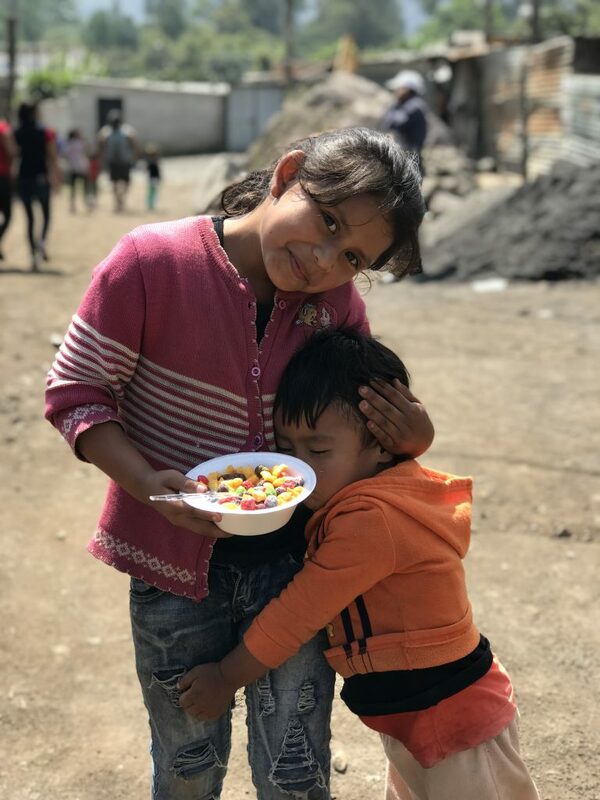 Guatemala Relief And Compassion Effort serves impoverished children and their families in Guatemala by providing education, nutrition, health care and spiritual care that breaks the cycle of both physical and spiritual poverty. You can be a part of changing a generation of underserved children in Guatemala! Check out the video for more information! 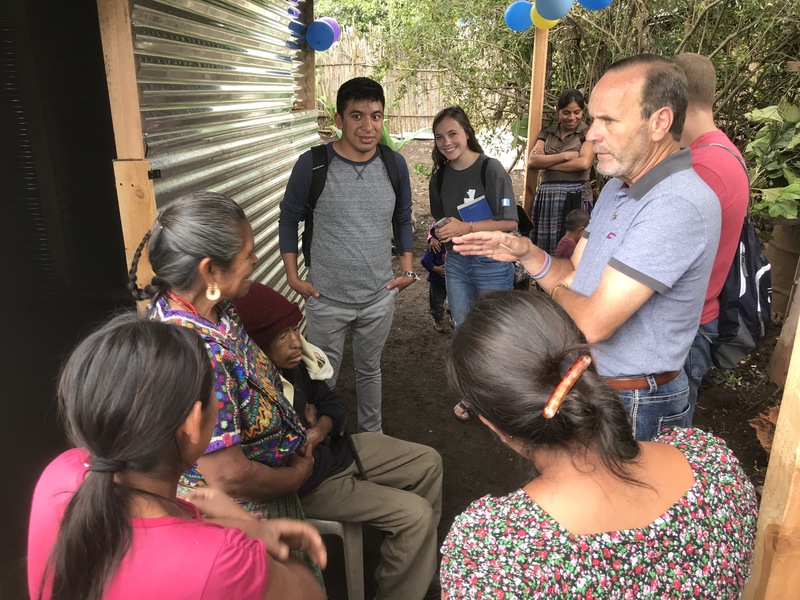 Mission teams are able to serve the people of Guatemala through construction, food distributions, medical clinics, dental clinics, and other opportunities through local churches. 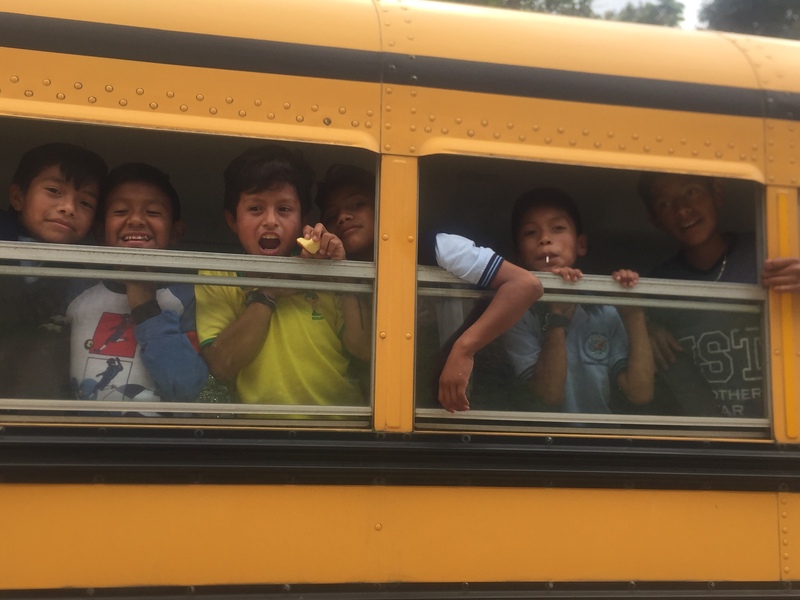 Guatemala Relief And Compassion Effort currently has a tutoring program for 110 impoverished children. The goal is to provide an accredited school with a high-standard, quality Christian education in the future. 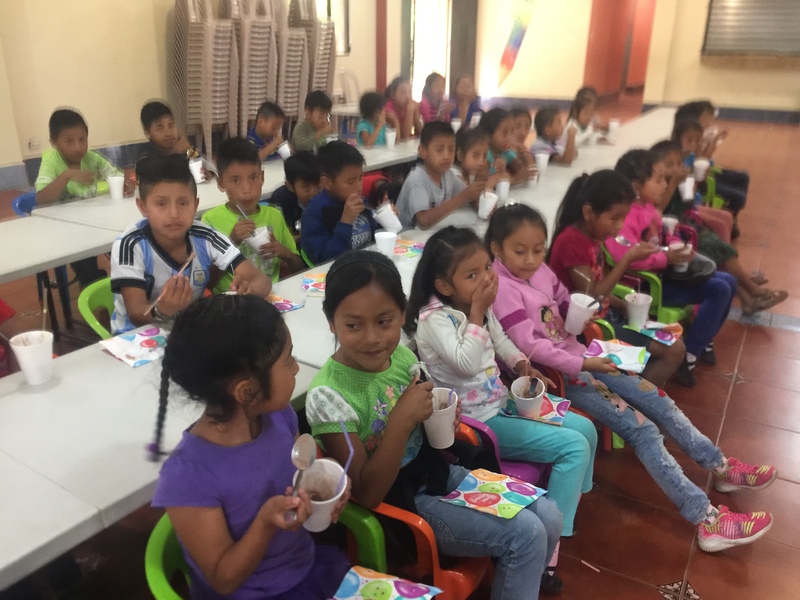 You can stay connected with the ministries in Guatemala, focusing mainly on the feeding and educational center, through a weekly blog provided by Shining Light Abroad Ministries.